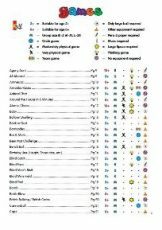 Real Game Guide books: games, activities, songs, tricks & riddles. Over 250 unique games, activities, tricks, riddles, songs and card games for all ages, group sizes, spaces and resources. Presented as a set of two books, they are now in their 4th edition, first written in 2004. The fourth edition, now available on Lulu.com and Amazon.co.uk was completed in 2013, followed by the Android app. All games and activities have been tried and tested and are adaptable depending on the age range or group size available. Many are brand new and some you’ll recognise as old favourites. 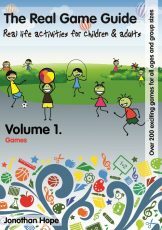 A huge variety of games for all group sizes and age ranges. If you work with children or have children yourself and are looking for ideas to keep them entertained then this is for you. Used by teachers, lunchtime staff, childcare professionals and parents. Activities for a half-day, whole-day or evening. It includes children’s songs, card games, tricks and riddles for all group sizes and age ranges. If you work with children or have children yourself and are looking for ideas to keep them entertained then this is for you. Used by teachers, lunchtime staff, childcare professionals and parents. 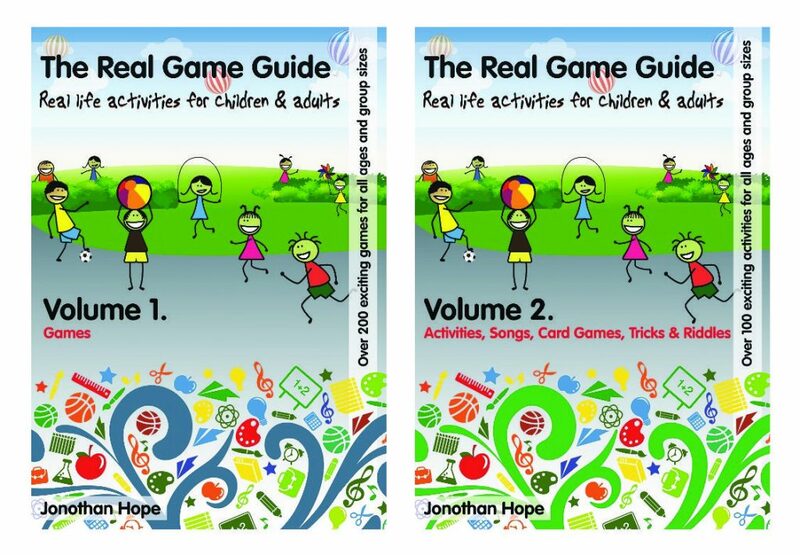 The Real Game Guide is also available to purchase on Amazon.co.uk, both as a downloadable eBook and paperback. Take a look at the first 10 pages of Volume 1: Games. You’ll see the huge list of games available and a key to help you navigate through and find the perfect game.